After you book your session I’ll send you a link to the tool along with your access code – that will allow you to use the tool for free! Once logged in you then answer a few questions. 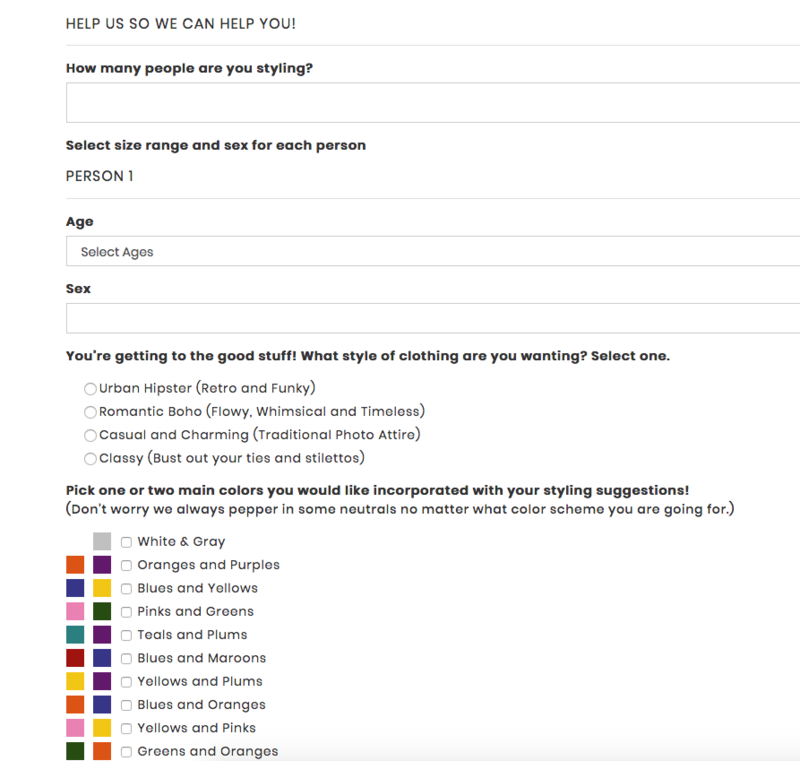 These questions include things like how many people are in your family and what size do they wear, what type of look are you going for (traditional, formal, Boho, Hipster, etc), and what type of color scheme you are going for. You answer these few questions and then you will be given lots of clothing options for each person. Something nice about the options is that there isn’t an overwhelming number of choices and there are so many good options at affordable prices!! All the options will take you to links for each product. You can just click the item or items that you want and it brings you right to the shop so you can look at it further if you would like! You then select an option for each person in the family and then it will show you all your results. You can then email the results (to me or yourself) and purchase the items. It’s that easy! 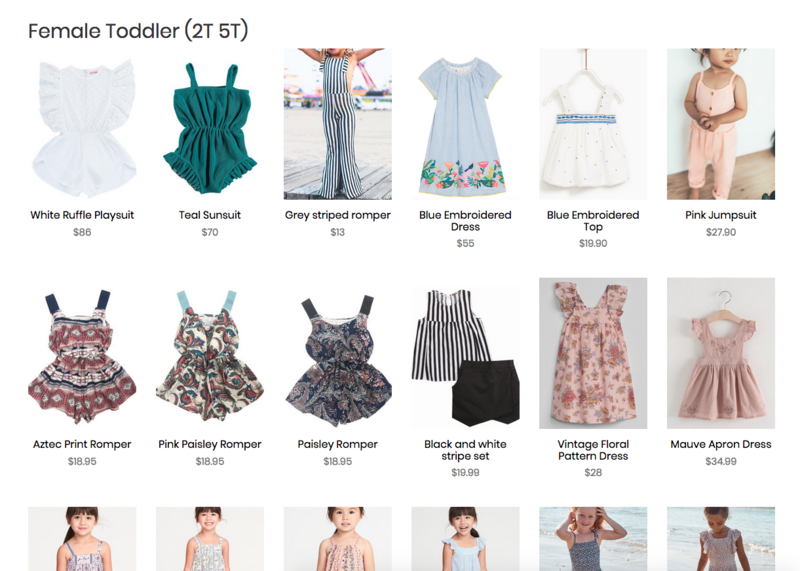 I hope you love and utilize this new tool to help make your life easier when shopping for outfits for your next shoot. 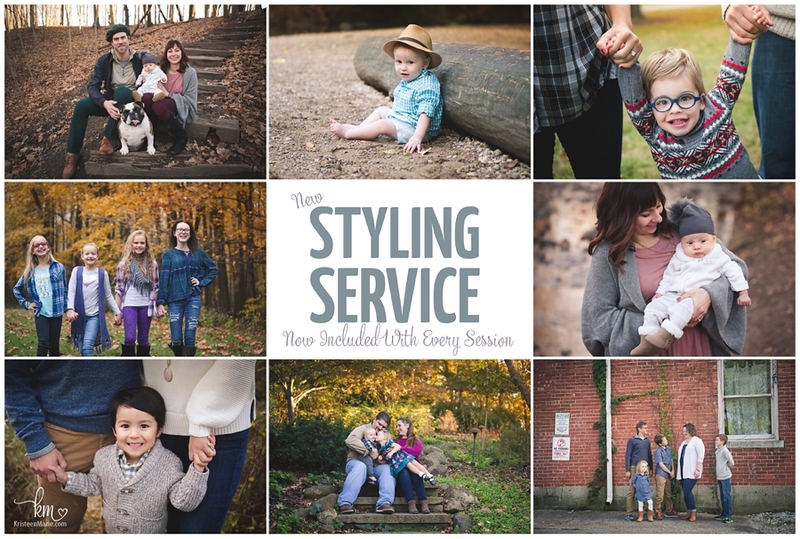 The tool can be used for all sessions – family, newborn (no need to get an outfit for baby but you can find cute outfits for mom, dad and sibling(s)), milestone, or whatever! 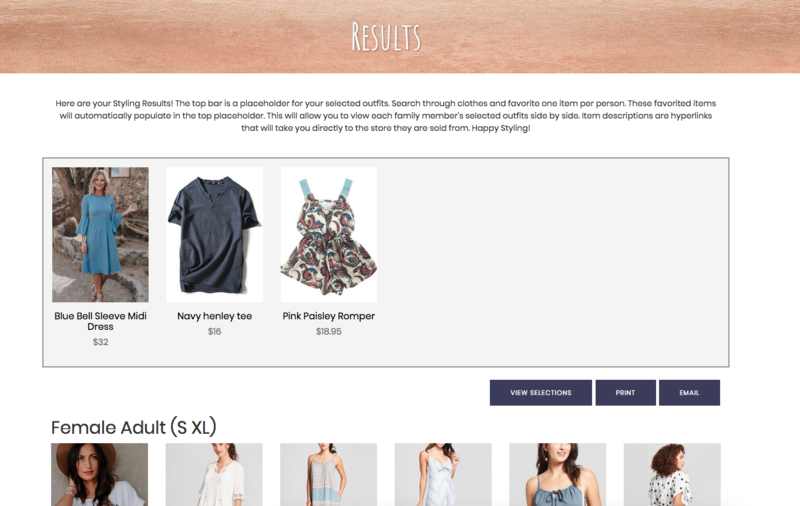 The tool is constantly being updated with new clothing and it’s season specific (so it’s probably too early to start shopping for your Fall session now). So if you don’t find the perfect outfit today check back in a week and you might find the perfect ensemble. If you have a session booked with me and have not received info about this, let me know and I’ll send it your way. If we don’t have a date on the calendar for an Indianapolis family photography session yet, let me know that as well and we can get something on the books. If you have any questions along the way don’t hesitate to reach out. I would love to help you look your best and feel comfortable on the day of your session.